The First Additional Sessions Court in Dewas, Madhya Pradesh, on Wednesday acquitted Pragya Singh Thakur along with seven others in a murder case of Rashtriya Swayam Sewak Sangh (RSS) parcharak Sunil Joshi for lack of evidence. Apart from Pragya, Harshad Solanki, Rajendra Chaudhri, Lokesh Sharma, Vasudev Parmar and Anand Raj Kataria were accused of committing Joshi’s murder. Ramcharan and Jeetendra were accused of destroying the possibly incriminating evidence, the order stated. 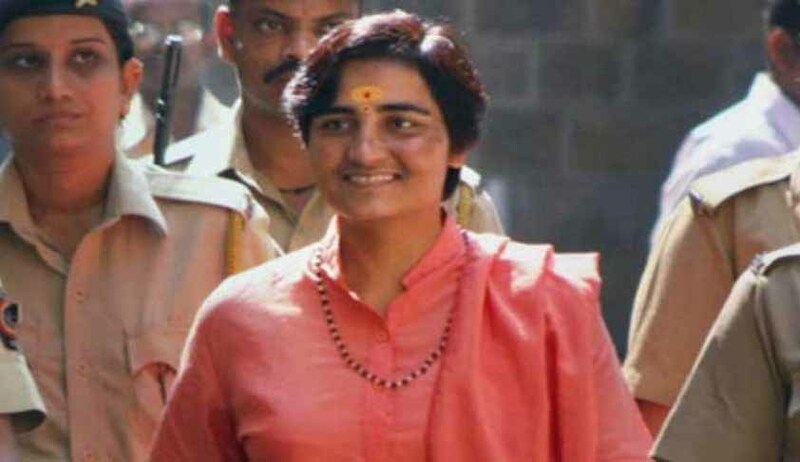 An FIR was registered against Pragya Singh Thakur, who is the prime accused in the 2008 Malegaon blast case, at the Industrial Area Police Station of Dewas on December 29, 2007. The high court ordered the investigation to be handed over to the NIA, which then concluded that there was no incriminating evidence against the accused. Pragya’s bail is currently being argued before the Bombay High Court. The trial court's observations in Thursday's order are significant as there has been much controversy over two contradictory stands taken by the Maharashtra ATS and the NIA regarding Pragya's role in the charge sheets filed by these two agencies before the Special Court, Mumbai.